Soulja Boy also vowed to show up at tonight’s Clippers game, where he’s scheduled to perform during the intermission. Right as Soulja Boy was released from custody, the 28-year-older rapper jumped on Instagram, issuing an expletive rant in which he not only claims innocence over the probationary charges – but he also vowed to follow through with a gig he lined up at the Staples Center tonight: the halftime performance for tonight’s Chicago Bulls – Los Angeles Clippers contest. 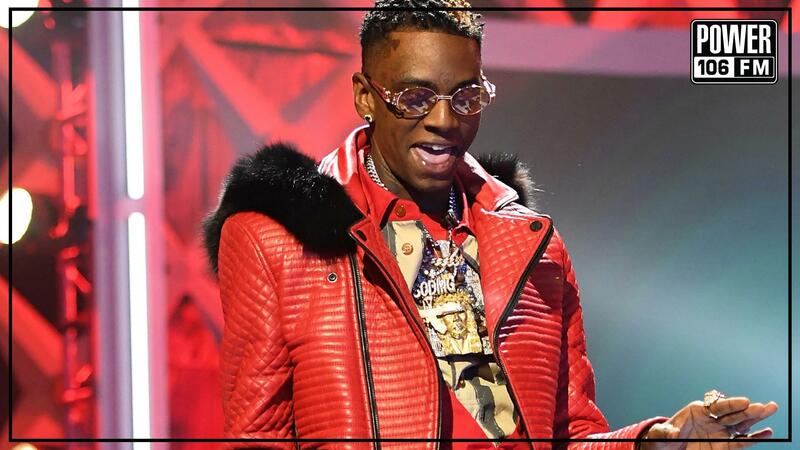 Interesting to note, Soulja Boy also took a parting shot at Tekashi 6ix9ine within the same expletive rant. “I’m not gonna go out like 6ix9ine, you got me fucked up, bruh,” he went on to add before the video cuts out. Draco’s arrest this morning stems from a violation linked to a probationary clause he signed in 2014 arrest after being caught with a concealed weapon in a public place. Then in 2016, cops found a loaded firearm in his home, again in violation of the existing clause.